The date is August 9, 1977. This is it. This is the end. The investigators have Berkowitz’s .44 caliber revolver in their possession and are making plans to disrupt the Cthulian ritual. 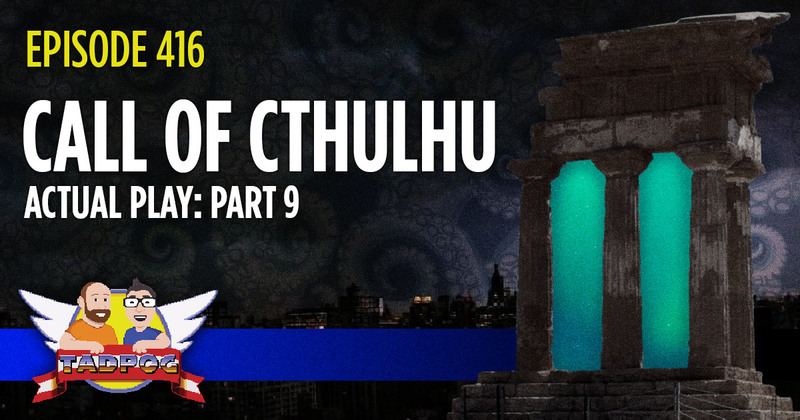 Will Donna, Brock and Chili Dog successfully thwart Lafitte and stop the coming of Cthulhu? Or will the bones of the investigators find a new residence beneath the New York City docks?